SELLER SAVED $29,175 ON COMMISSION! The Best Value & Location In Culver City! 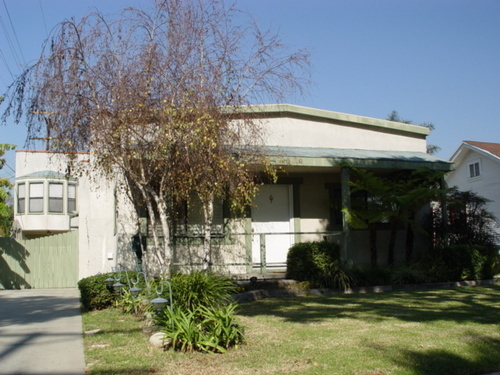 PRIME CULVER CITY LOCATION ON QUIET TREE-LINED CUL-DE-SAC ST.(No Thru Traffic)! Location! Location! Location! 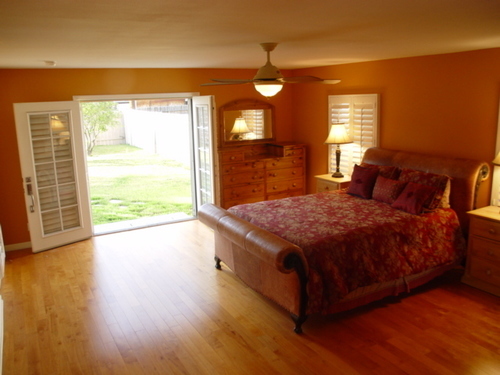 Remodeled move-in ready home with detached guest house above double car garage on large lot of 6,300 square feet. 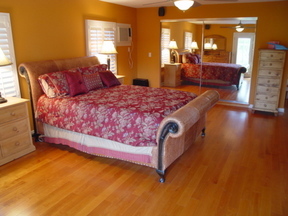 Newly built large private master suite with plasma tv & built in surround sound system. 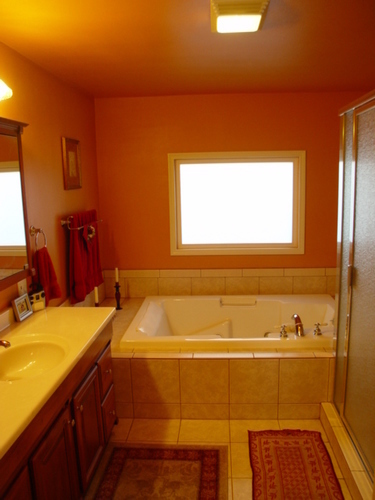 Newly built large master bath with jacuzzi tub. Hardwood flooring(maple & birch). Island with breakfast bar. New electrical wiring, copper plumbing, & dual payned windows throughout the house. Woodburning fireplace in living room. Phantom screens on all doors & shutters on all windows of house. Separate laundry area inside house. Big fully gated backyard. Sprinklered front yard. New landscaping. House double bolted. 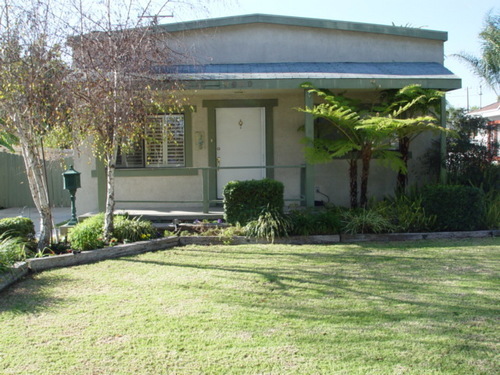 Great family neighborhood in the Rancho Higuera section of Culver City with Culver City schools & services. Located 4 blocks south of Washington Blvd. & east of Higuera St. Short distance to trendy downtown of Culver City, movie studios, Farmer's Market, & Culver Center. For additional information or a private inspection, please call 310-897-0527.